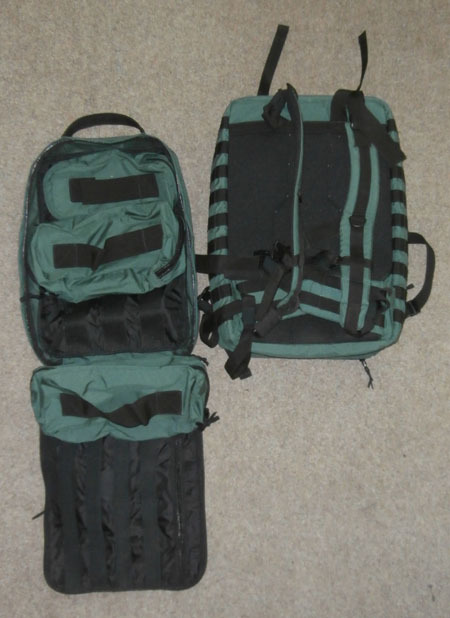 Developed on the basis of a backpack Tasmanian Tiger TT First Responder Move On. 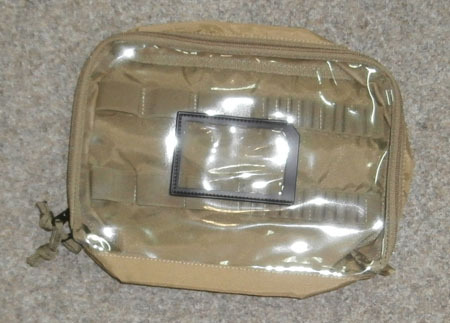 Designed for units operating remotely. 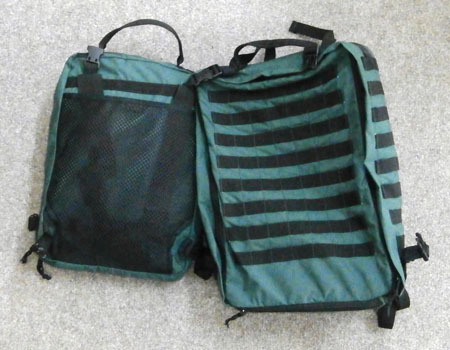 The number and type of internal compartments can be changed on request. 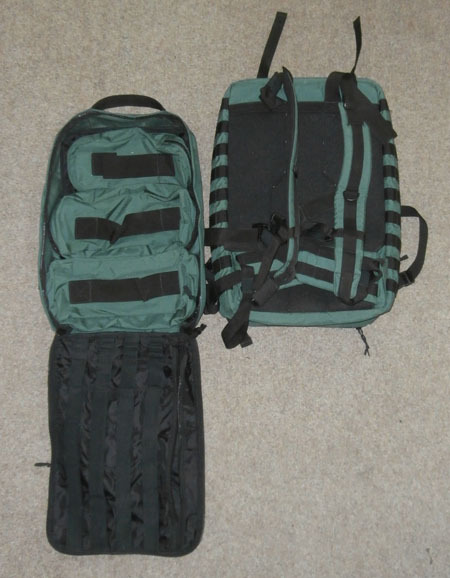 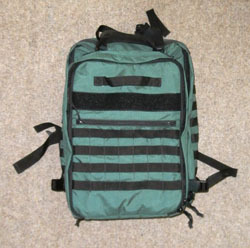 Backpack consists of two parts: main body and detachable pack (front), that interconnected with Fastex connectors. 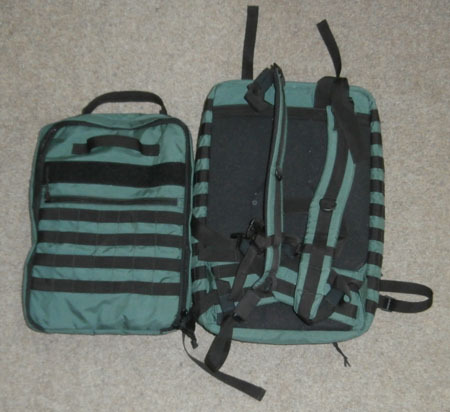 Inside this two parts are various attachments for medic equipment. 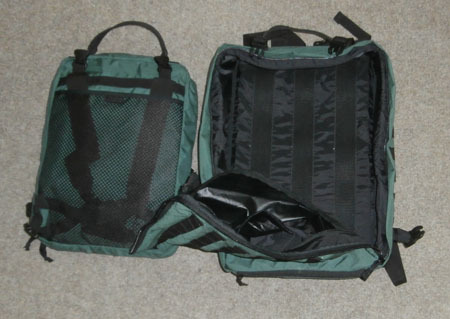 Three separate detachable Velcro pockets can be with transparent cover or made entirely of material Cordura 1000 DEN. 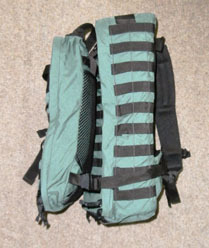 Soft backpad and lateral covers.